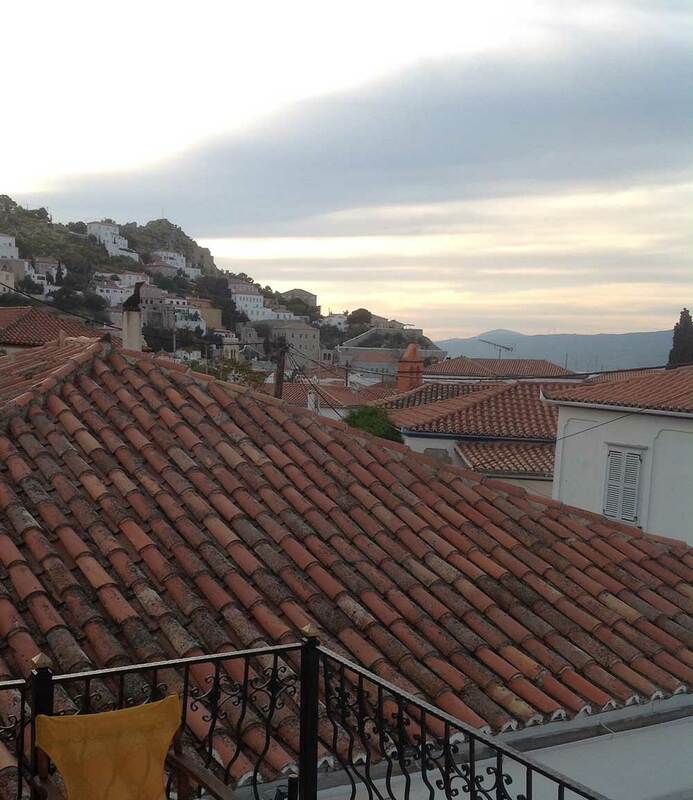 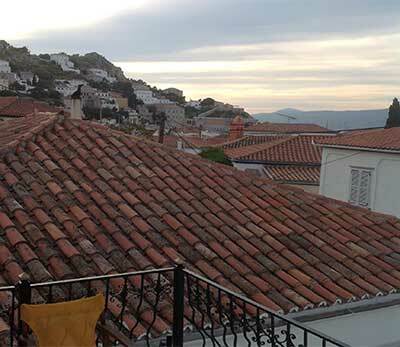 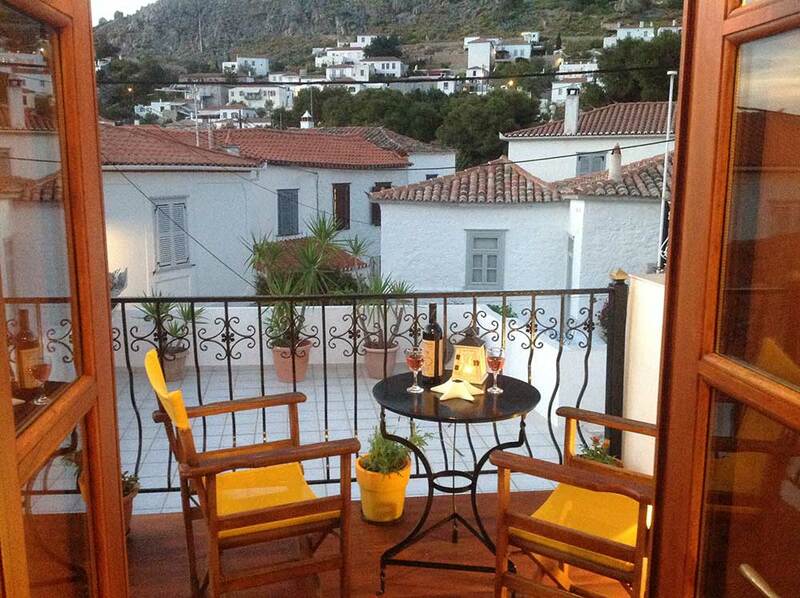 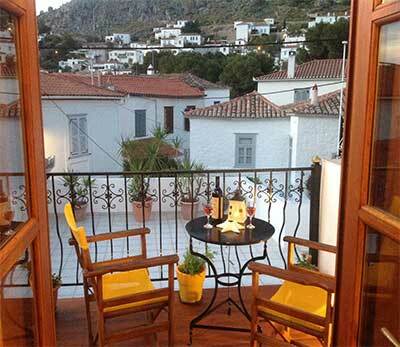 This apartment is 22 m2 on the second floor, with a 40m2 balcony, flowers, chairs and tables and also an excellent view over the island of Hydra. It is comprised of a bedroom with one double bed, a fully equipped kitchenette and a bathroom with shower. 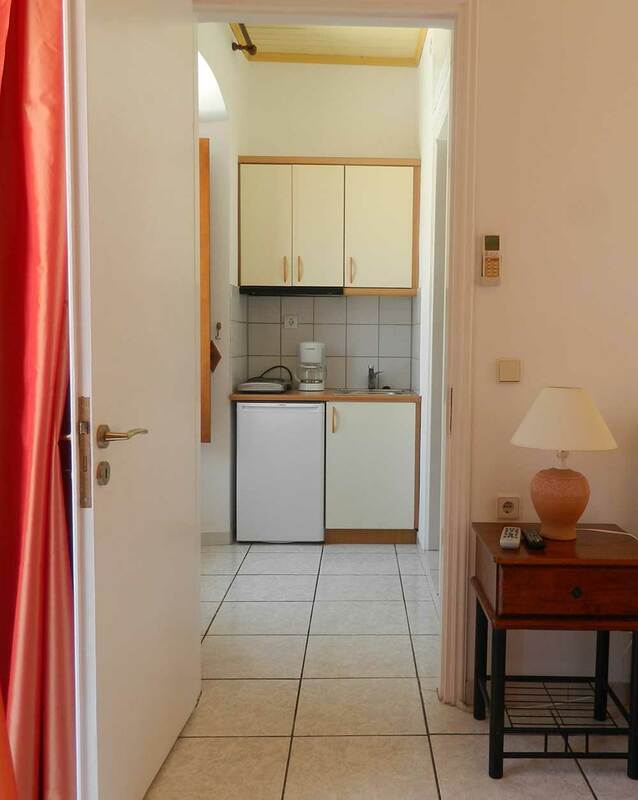 It also has air-condition, television, dvd player, hairdryer and internet wi-fi.